A major computer bug causes general chaos at Kadic Academy. All the students' marks are messed up, the cantine orders 17 tonnes of hay, in short, something fishy is going on. Alerted to a XANA attack, Jeremy sends our heroes to Lyoko but they don't find any activated tower. It's thank to Laura that they discover that the attack is actually coming from the Cortex. 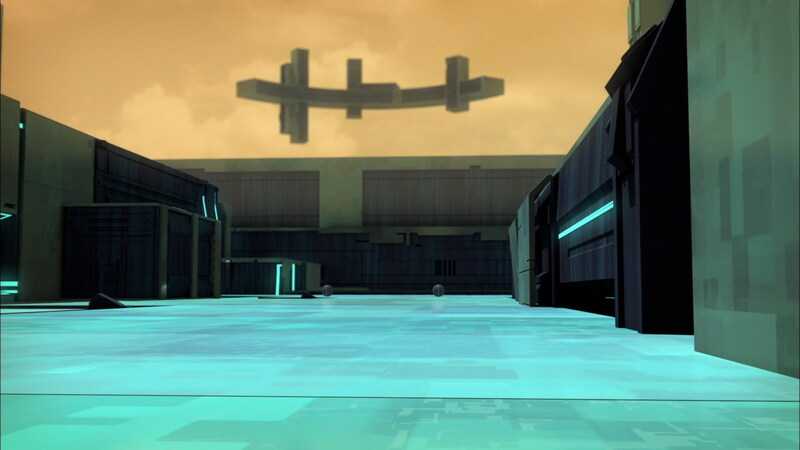 While the Lyoko Warriors go there to deactivate the tower, Laura, to avoid being expelled from the Academy by her parents, decides to bring them to the factory to show them Jeremy's lab and convince them to allow her to stay. 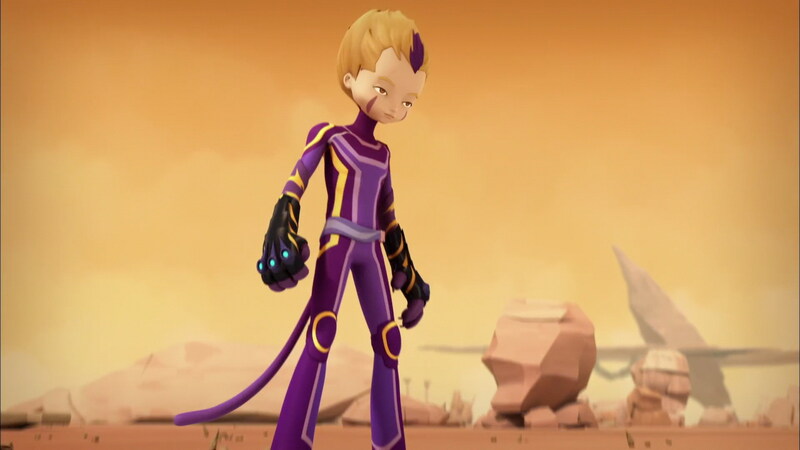 Aelita succeeds in locking her parents in the Supercomputer room, and after decativating the tower and returning to the past, the Lyoko Warriors decide not to reject Laura after her grave mistake, and give her a furious lesson in morality. The class is stupefied when Ms Hertz gives their reports back: Odd has been placed first in class while Jeremy and Laura end up at the bottom. The explanation arrives quickly through Mr Delmas: the school’s computer system has bugged up badly. The reports are messed up and 6 tonnes of hay have been delivered to the cafeteria. To Odd’s displeasure, the reports are taken back. The heroes wonder: was the computer bug linked to XANA? Some of them don’t want to cry “wolf” too early.. But the response arrives quickly. Jeremy’s phone sounds, indicating a XANA alert. Odd, Aelita, Ulrich, Jeremy and Laura go to the factory. They’re rather embarrassed however when the Holoscan doesn’t detect any activated tower on Lyoko. They can’t really be sure if the computer bug hasn’t affected the Holoscan and Jeremy’s phone as well, so they decide to check before going back to Kadic. The Lyoko Warriors go to Lyoko and scour the Sectors while Jeremy calls Yumi and William, before starting work at the terminal with Laura. Belpois sends his Lyokonaut friends a small toy of his invention: a portable scan. While exploring the Sectors, this gadget will allow them to locate a tower in a small radius. Unfortunately, the scans detect nothing. When Yumi and William arrive the three virtualised people finish their exploration of the three Sectors. Laura makes a discover: the Holoscan didn’t find the tower because they weren’t looking in the right place; the attack was launched from a Tower in the Cortex! While Yumi and William are virtualised and the other heroes meet up in Sector Five, Jeremy worries. Even if XANA has managed to launch a very weak attack from the Cortex, this new strategy by the AI proves that it has become stronger. The heroes board the Skid and dive into the network. At the same time, Laura’s phone rings in the lab. Her father is at Kadic Academy and is waiting for her. The young girl is anxious. She finds her father in the principal’s office: he received his daughter’s disastrous mark. The fact that the reports were bugged by the computer error doesn’t calm him at all, and even irritates him: Mr Gauthier doubts the school’s ability to teach his daughter well. The intervention of Jim, who has just received an order of pink thongs, doesn’t help the situation. In front of the principal’s inability to resolve the bug, Mr Gauthier is absolute: he’s going to have Laura change schools. He orders his daughter to gather her things for immediate departure. Far away from there, in the Cortex, the heroes disembark from the Skid. Luck is against them. As soon as the Megapod is virtualised and just before they enter it, a changing of the Sector threatens to throw them and their vehicle into the Digital Sea. They barely escape the danger using teamwork and Odd saves the Megapod just in time. At Kadic, Laura tries to convince her dad to change his opinion. She is stonewalled by the relentless Mr Gauthier. She then uses her last resort and takes her father to the factory. She bursts into the lab and shows him the machine to convince him to let her keep studying at Kadic. Jeremy is helpless. 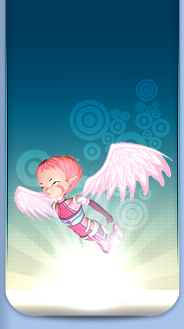 Aelita asks Yumi to devirtualise her urgently with her fans. Upon arriving back at the factory, she proposes to Laura and her dad to “visit” the Supercomputer room. Mr Gauthier, polytechnics engineer, can’t refuse. Aelita takes them to the bottom floor where she locks them in the room and takes the lift back up. On the virtual world, the heroes get into the Megapod and traverse the Cortex. They’re confronted by two Megatanks. After multiple collisions and fine manoeuvres by Odd Della Robbia, one of the Megatanks falls into the Digital Sea and the other runs into a wall. The heroes than arrive at the activated tower and deactivate it. 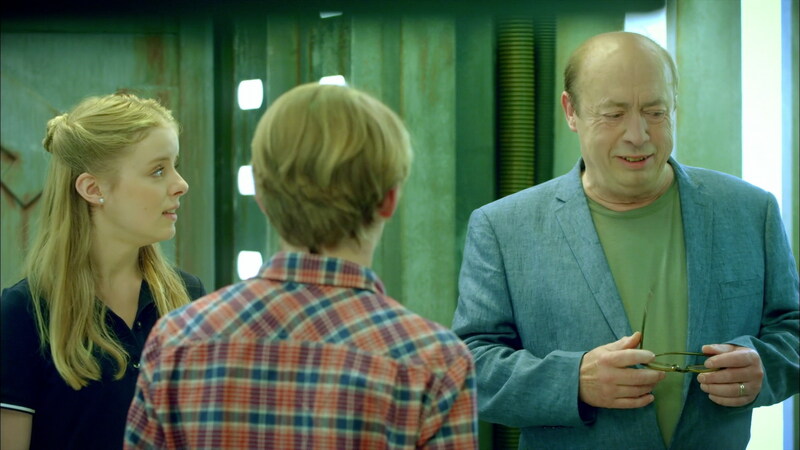 After a short debate in the lab, they launch a return to the past to erase Mr Gauther's memories. Ms Hertz' class follows, in which the reports are redistributed. And in the correct order this time: Odd is last, Jeremy second and Laura first place. After the day's events, the heroes have another debate about Laura in Jeremy's room. The girl being immune to the return to the past, they decide to keep her in the group so they can keep a better eye on her. They then indicate to her than she will only have very limited access to the Supercomputer. - Attack: Mess up the Kadic computer system. Objective unknown. - Towers are now present in the Cortex, allowing XANA to attack from there. - Only appearance of Laura's father. - A debatable inconsistency about the Megapod's new cannon. Jeremy mentioned the cannon in episode 6 “Suspicions”. However, in episode 10 “The Warrior's Awakening”, the heroes were stuck high up on a platform in the Cortex, surrounded by Tarantulas…and didn't bother to use the cannon to get themselves out of it. - First time a tower appears and is activated in the Cortex. 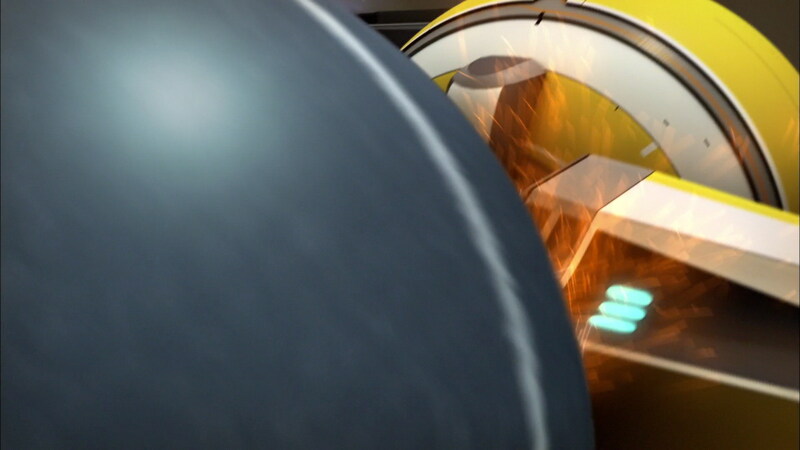 - First appearance of the Megapod's weapon, mentioned by Jeremy in episode 6 “Suspicions”. 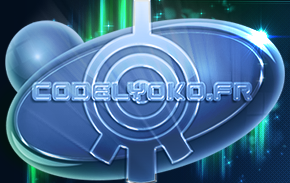 - Only appearance of the portable mini-scanners for finding towers on Lyoko near a person, replacing the Superscan. Laura: In any case, what's for certain is that if I wasn't there, we'd still be looking. Odd: She's exaggerating a little there, isn't she? 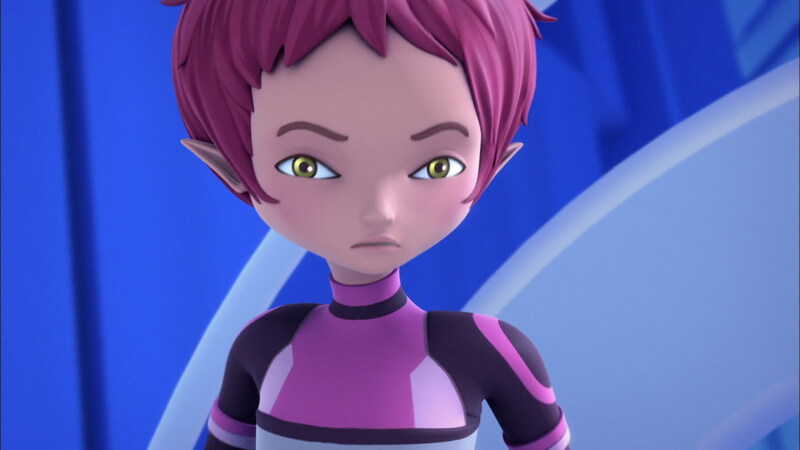 Aelita: Ok, Laura, competitive spirit is starting to get annoying! No, but what do you think? That XANA is a simple computer problem to resolve at night in your room? It's a real danger, understand? So you need to calm down because as you've already said, we really have other things to be doing! Jeremy: We have a tower to deactivate in the Cortex, that's our number one priority! 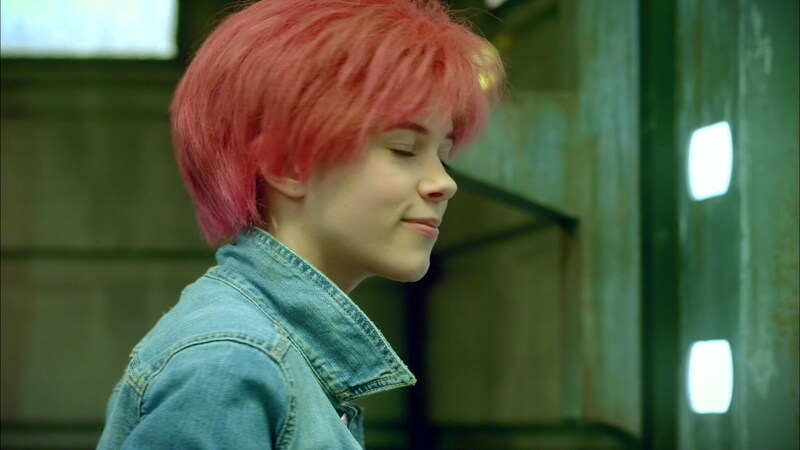 Odd: Aelita and Laura, true love! William: Laura really is a trouble lover, that's impossible!!! Odd: I'm unbeaten at Gran Turismo, Dirt, Forza Motorsports, WipeOut, and…at the wheel of the Megapod, of course! Odd: Like, being a pro at video games, that can save lives sometimes!